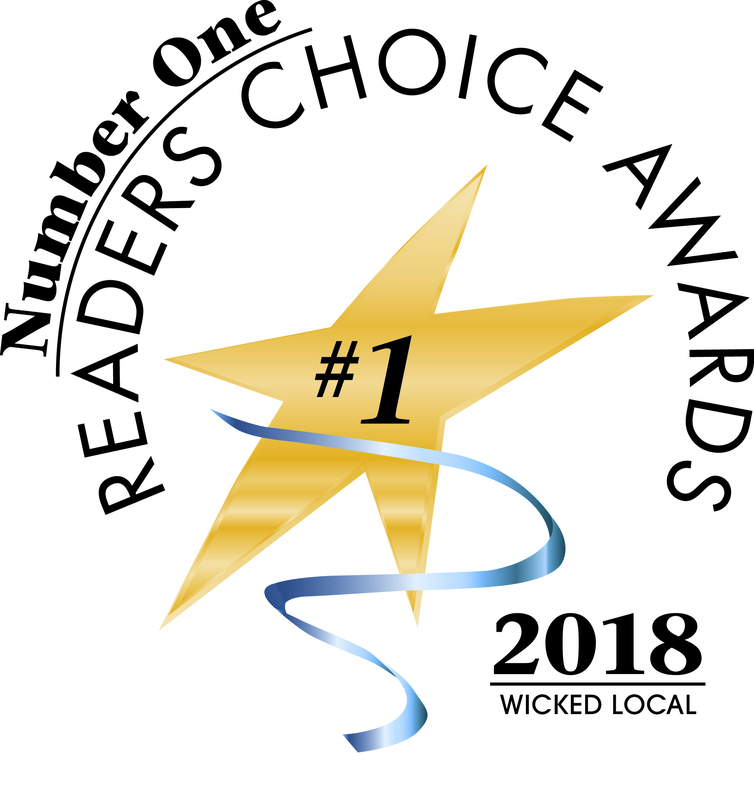 It is time to voting for the Wicked Local 2019 Readers Choice Awards!! Elements Montessori was honored to have been voted the #1 Preschool in Duxbury for the 2nd time in 2018. To share your love of Elements, please consider voting for us as we celebrate our 10th year! Your vote also enters you to win $1,000… Voting closes February 17th. Thank you for making Elements Montessori a part of your day! Elements Montessori School is a private Montessori preschool and Kindergarten serving families in Boston’s South Shore since 2008. We offer full and half-day options within our 3, 4 and 5 day programs. We also offer before and after school care from 7:30 a.m. until 5:30p.m. Celebrating the joy, wonder and spirit of early childhood! Thirty years after establishing her first classroom for pre-school aged children, “Casa di Bambini”, Maria Montessori delivered a series of lectures in which she implored the global community to consider introducing the Science of Peace to early childhood educational programs. At Elements Montessori, we share Dr. Maria Montessori’s philosophy that peacefulness – in its purest form – is an innate, spiritual quality common at birth to all of humanity. Child's name and age, and when are you considering enrollment? Elements Montessori does not discriminate in the administration of our educational policies, admission policies, or any other school-based programs for children and their families based on race, religious affiliation, cultural heritage, political beliefs, national origin, marital status, family configuration, sexual orientation, gender identification, toilet training status or disability.